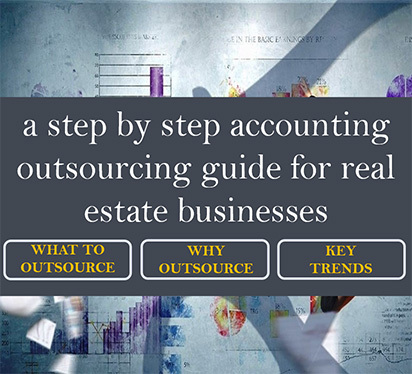 With competition becomes higher and more cut throat by the day, corporate houses now want to know what are the exact advantages that they can expect to reap by outsourcing their accounting practices. This is a good mindset as it helps clarify what to expect and what not to right from the beginning. The choice between outsourcing to an external agency or implementation of automation is always left to the discretion of the business house. In general the current market scenario mandates that a business gives its accounts the due importance in order to avoid major setbacks both financial and otherwise in the future. 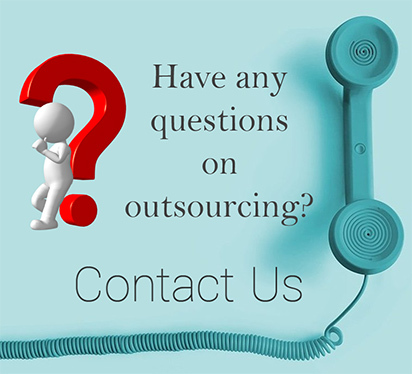 To be able to foresee the advantages and outsource accounting practices is always an intelligent decision for any entrepreneurial venture. As such, live smart and take a step towards it right from today!